The EU’s highest court has ruled that Theresa May’s ’Snooper’s Charter’ could be illegal. The E.U. 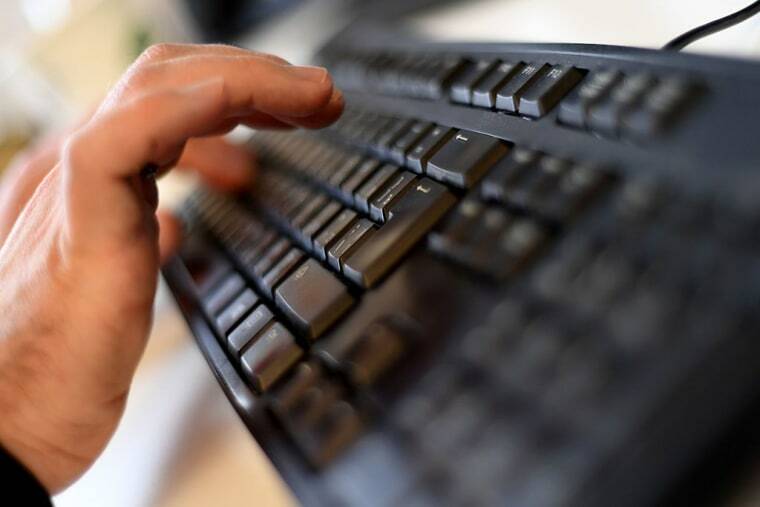 's highest court has ruled that "general and indiscriminate retention” of emails and electronic communications by governments is illegal, reports The Guardian. It's a move which will see the U.K.’s strict new surveillance laws face a series of new legal challenges. The EU decision, made on Wednesday in Luxembourg, ruled that the only justified use of targeted interception of traffic and location data is in order to combat serious crime. While today's ruling could lessen the powers of the Investigatory Powers Act, it may also prove moot as Britain's impending departure from the EU will mean the nation is no longer required to respect their standards. Martha Spurrier, director of Liberty, which supported MPs David Davis and Tom Watson in bringing the case is quoted as saying, “Today’s judgment upholds the rights of ordinary British people not to have their personal lives spied on without good reason or an independent warrant. The government must now make urgent changes to the Investigatory Powers Act to comply with this." The government has vowed to appeal against the decision. Read on to learn the ways you can protect your privacy online.